Having the options of over 47,000 products in the grocery store can be confusing, but there is a solution to this, go healthy, go organic! Organic food is becoming immensely popular because of the health benefits it provides. According to recent studies, the consumption of organic products can help in building more muscles and burning more fats. Also, farming organically protects the environment from harmful chemicals used in traditional farming methods. So, are there more reasons to love them? Yes, let us walk you through it. 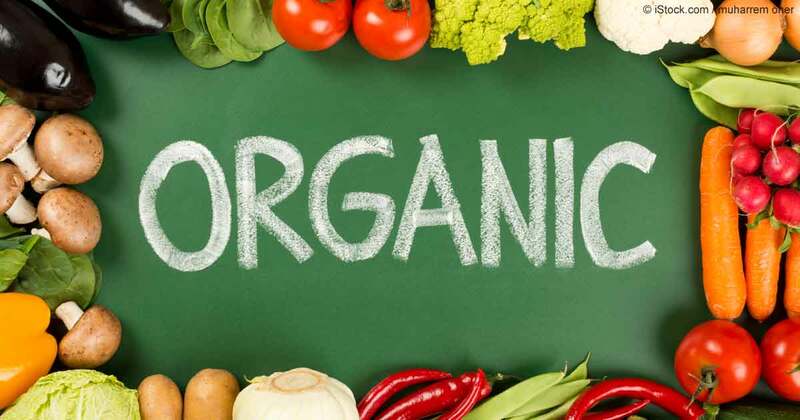 The term “organic” refers to the technique used to grow and process organic products. Organic farming is a farming technique that promotes ecological balance, conserves biodiversity, restricts the use of certain pesticides and fertilizers. Therefore, it is an environmentally friendly and socially answerable approach. There are no synthetic chemicals used for its growth. There is no use of Genetically Modified Organisms (GMOs) / Genetically Modified Seeds. There is no irradiation (such as X-rays/UV Rays etc.) used to keep the fruits & vegetables fresh. The animals are fed on organic food/fodder and are not given antibiotics or growth hormones. Organic farming is good for the environment, it helps in reducing pollution, conserving water, reducing soil erosion and increasing soil fertility. Farming without synthetic chemicals also protects the lives in and around the farm. Eating organic reduces the chance of exposing yourself to contaminants which are commonly found in conventionally grown food. Organic foods are free from any chemical fertilizers and do not affect the human body negatively. Natural fertilizers, like manure, are used which works best for providing the health benefits it claims. It has an antioxidant capacity and works best for the prevention of cancer, heart diseases, premature aging, vision problems, and cognitive malfunction. This may be because the foreign chemicals are not negatively interacting with the different vitamins, minerals, and organic compounds in them. Switching to organic food has shown an increase in immunity of an individual. Research suggests that organically grown food contain a higher level of nutrients (15% higher), vitamins and antioxidants that contribute to our overall wellbeing. Children may be more sensitive to synthetic insecticides and pesticides, therefore, organic food is a great substitute. The key to a happy life is healthy living and healthy living starts with healthy eating and nothing is better than choosing organic food.